Landrieu administration, City Council at odds over NOPD sergeants exam, but resolution could be near | NOLA.com. Federal appeals court orders temporary stay of NOPD consent decree | NOLA.com. 2 NOPD cops made mistakes, but did not deserve to be fired, lawyers say | NOLA.com. 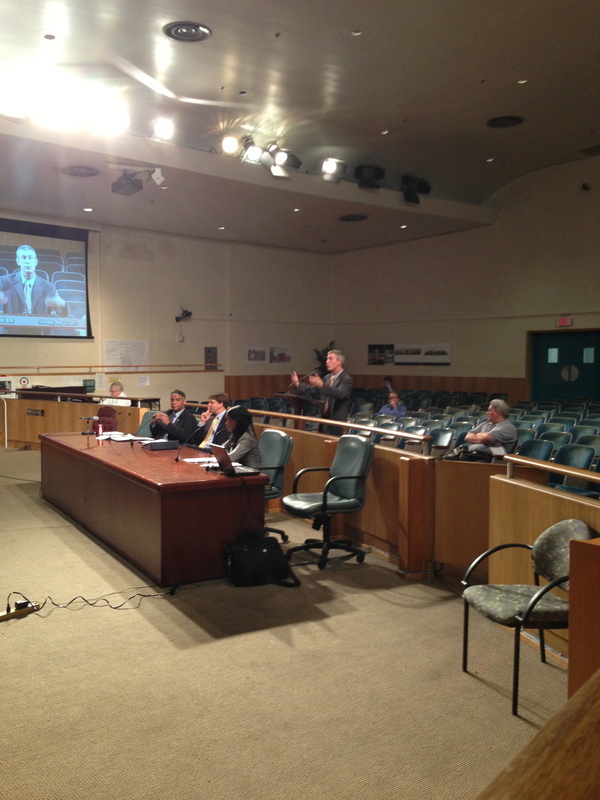 On Thursday, the Budget Committee for the New Orleans City Council met with funding for a sergeants exam and the proposed ordinances for the Office of Police Secondary Employment on its agenda. Myself, Raymond Burkart, III, and Jim Gallagher were present on behalf of the Fraternal Order of Police and its 1,100 active police officer members. Deputy Mayor Cedric Grant and Carey Grant introduced an ordinance to fund a sergeants exam. Under the ordinance, $89,084 goes to the Civil Service Department for preparation and administration of a sergeants exam. Andy Kopplin, representing the administration, suggested that the administration wanted to use a different source of funding for the sergeants exams, but were committed to funding an exam. The Budget Committee passed the ordinance allotting the funds from the original source, giving the administration the option of presenting an alternative source of funding at the June 6, 2013 City Council Meeting. One way or another, funding for a sergeants exam will be in front of the City Council at the June 6, 2013 meeting. Click here to see the video. Once you see the agenda, click on Ordinance No. 29,533. The two ordinances are actually Nos. 29,548 and 29,549, but the video leads in to the right point. Carey Grant, Andy Kopplin, Lisa Hudson, and Raymond Burkart speak on the matter. The Office of Police Secondary Employment offered their two ordinances later in the meeting under Ordinance Nos. 29,470 and 29,471. There was a Motion to Defer consideration by Councilmember Hedge-Morrell. Ultimately, it was decided that the OPSE and the FOP would make their presentations and then the Chair would entertain a Motion to Defer if one were made. The OPSE made their presentation. A copy of the OPSE presentation can be found here. There are no real surprises and I won’t attempt to summarize their presentation here. Take a look at it. It is interesting reading. A copy of the OPSE budget for 2013-2015 can be found here. The FOP made its presentation. A copy of the FOP presentation can be found here. Again, I am not going to bore people by recounting the whole presentation. You can watch the video or check out the FOP presentation. There were no additional speakers or presenters. Following the meeting, the FOP sent this letter to City Council members, CAO Andy Kopplin, and OPSE Director John Salomone. 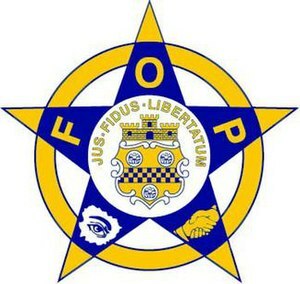 The letter summarizes the FOP’s position with regard to the reform of paid details. The bottom line is that following the two presentations, Councilmember Hedge-Morrell made a Motion to Defer the two ordinances. The Motion was seconded by Councilmember Head. The meeting was adjourned immediately after. These two ordinances that establish the detail pay scale and an enterprise fund through which detail money will be collected and paid, will be before the City Council Budget Committee again in the near future. What does this mean in the big picture of things? We are still standing in front of a moving train. It is going to be difficult to stop it. However, working with the City Council, the FOP is attempting to influence what we can in order to maximize the chances that officers will still be able to make their lives better for themselves and their families. The letter we sent to members of the City Council summarizes our current position on paid detail matters. We value input from members from the Fraternal Order of Police. If you have suggestions on this, or any other, topic, please feel free to share them.